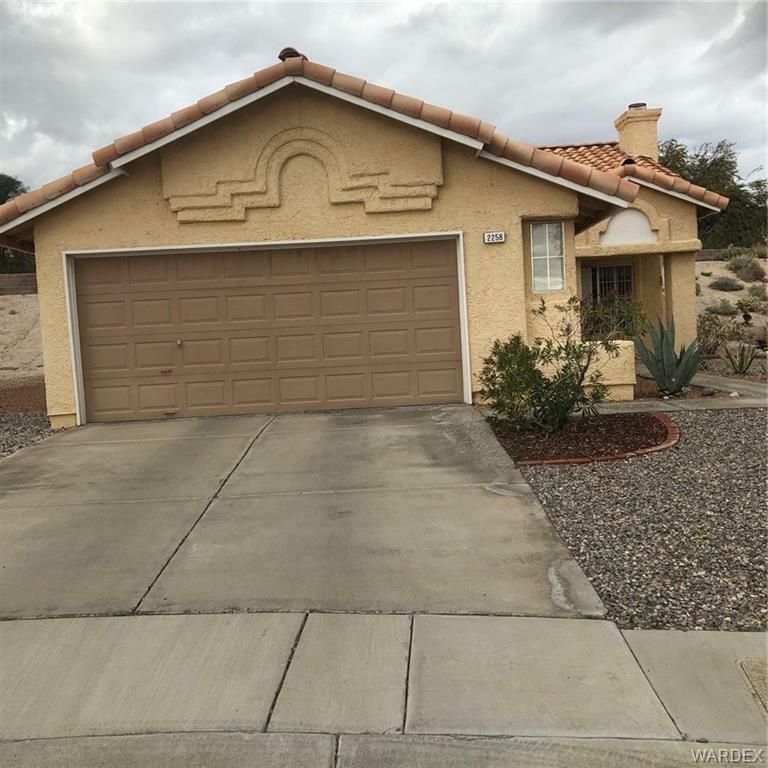 Very cozy and charming well desired single level home with attached two car garage in a low fee HOA area. Home has extra large lot to enjoy the outdoors. Newer carpet, ceiling fans and pot shelves adorn this well maintained home in Canyon Terrace. Brand new strapped water heater and home comes with an owned whole house water softener. A must see!